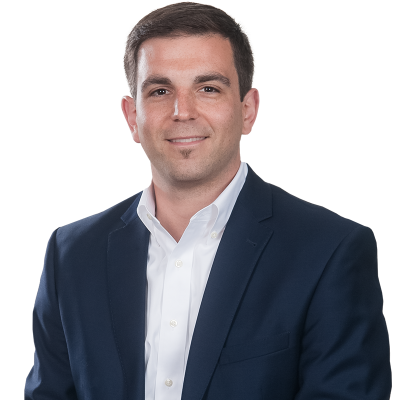 ROANOKE, VA – Poe & Cronk Real Estate Group today announced the sale of 821 5th Street, NE located in Roanoke, Virginia. 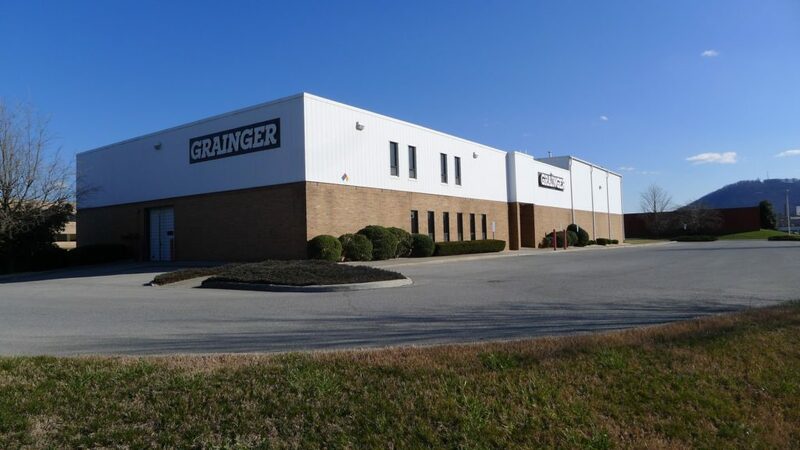 This 24,320 SF building was formerly the Grainger distribution facility and is located behind Magic City Ford near downtown Roanoke. This site will be the new home of WSLS News Channel 10, who will soon start renovations for a state-of-the-art-studio facility. The property sold for $1,450,000. 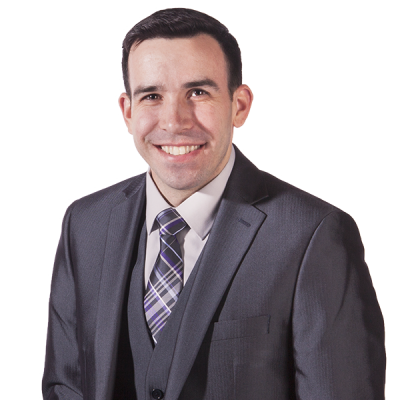 Matt Huff, CCIM and Daniel Wickham represented Graham Media, parent company to WSLS 10, in identifying and securing the purchase of their new studio location.